Australian communications firm Telstra compares today's technology to magic in this spot that opens with a quote from science fiction writer and futurist Arthur C. Clark: "Any sufficiently advanced technology is indistinguishable from magic." 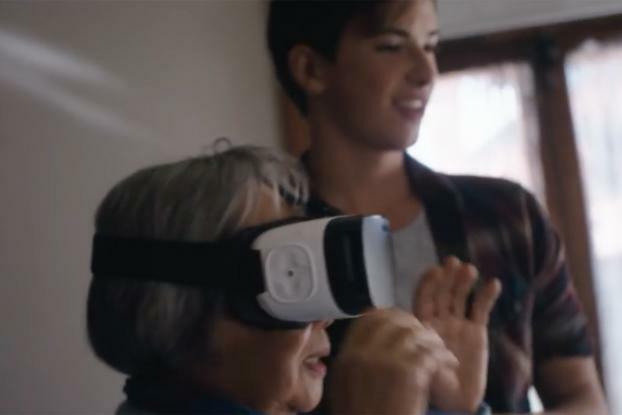 The ad, by The Monkeys, goes on to showcase some of these technologies, from virtual reality to video calling, set to a poetic narrration by Australian slam poetry champion Phil Wilcox and a soundtrack by local Aussie act Flight Facilities. The campaign also features Sydney visual artist Jessica Bush, Melbourne illustrator Elise Hurst and The Australian Ballet Artistic Director David McAllister. 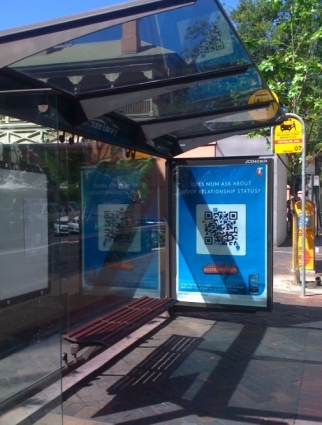 The campaign comes as Telstra is undergoing a rebrand that aims to reposition it as a technology company rather than a telecom company. and entertainment. As part of the relaunch, Interbrand has completed a refresh of the Telstra brand identity.